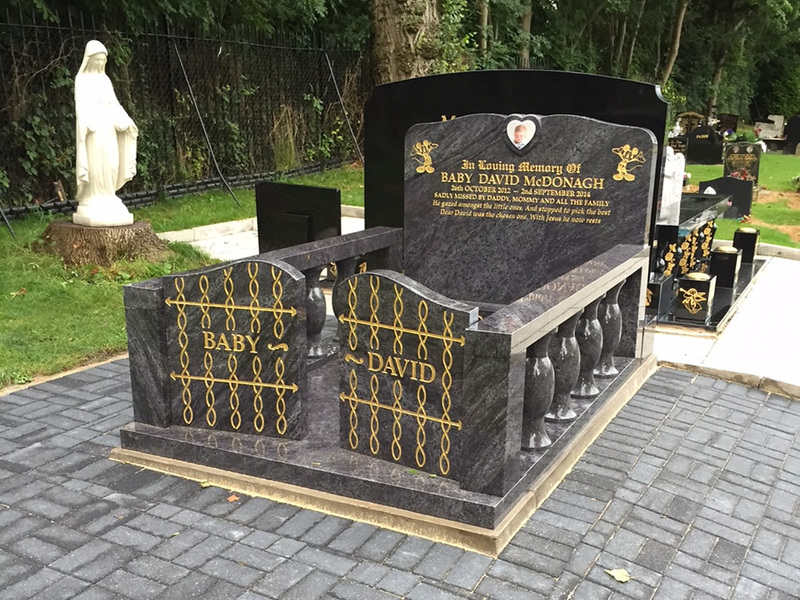 Being a BRAMM (British Register of Accredited Memorial Masons) accredited company and working to the National Association of Memorial Masons standard we provide memorials of the highest quality in granite, marble slate and natural stone. 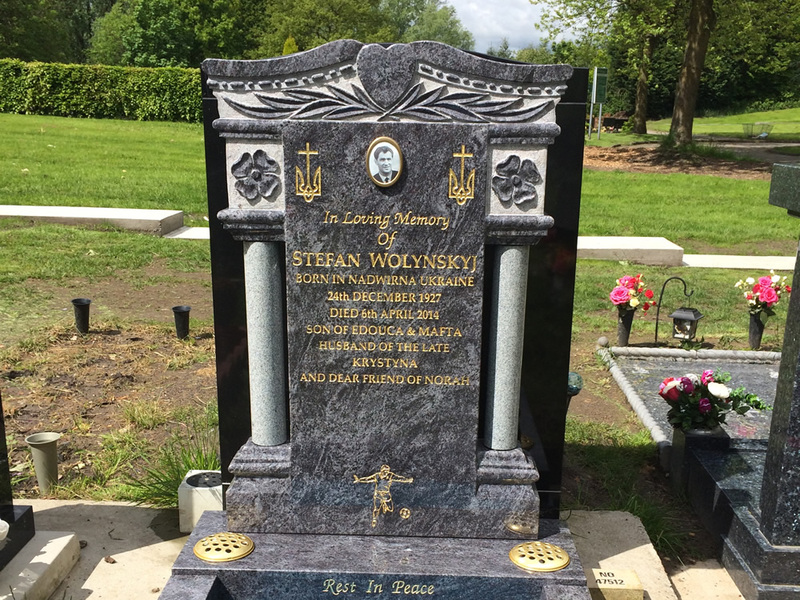 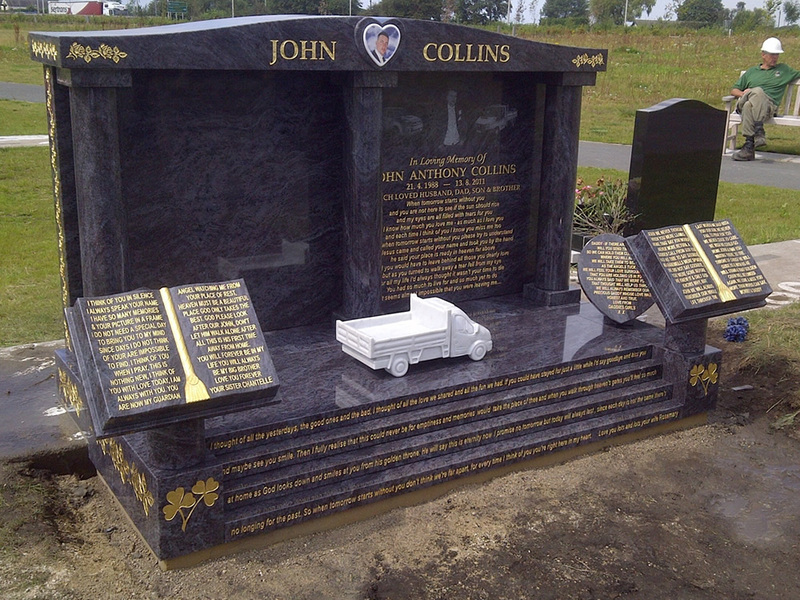 With a combination of traditional skills and modern equipment, our highly skilled craftsmen are proud experts in providing outstanding bespoke memorials. 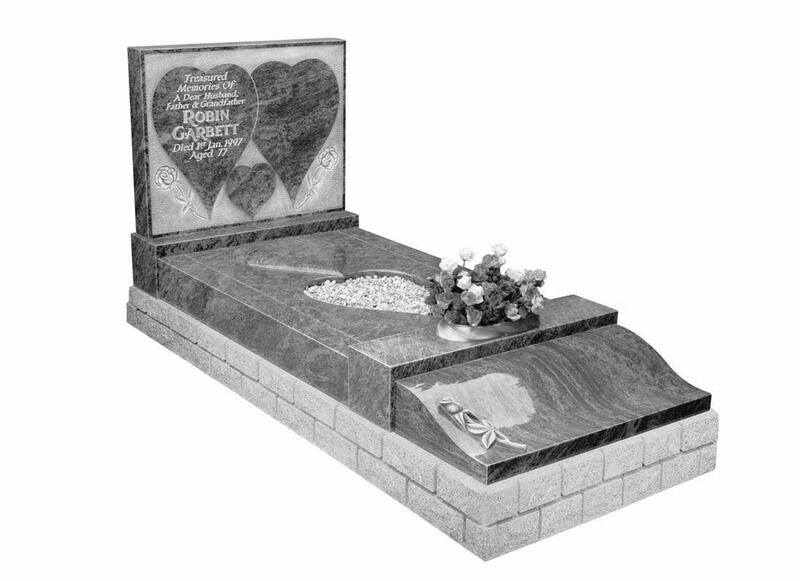 All our cemetery fixing staff are BRAMM licenced and work to the National Association Of Memorial Masons (NAMM) standard. 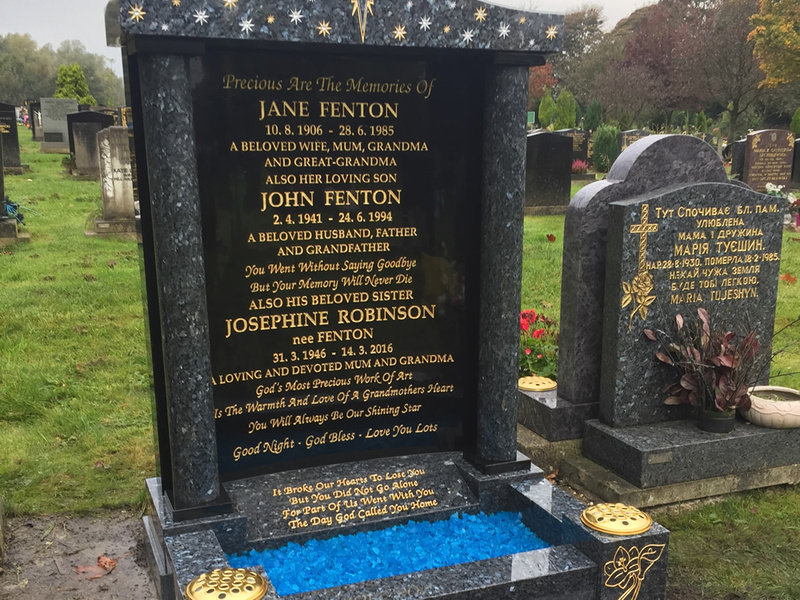 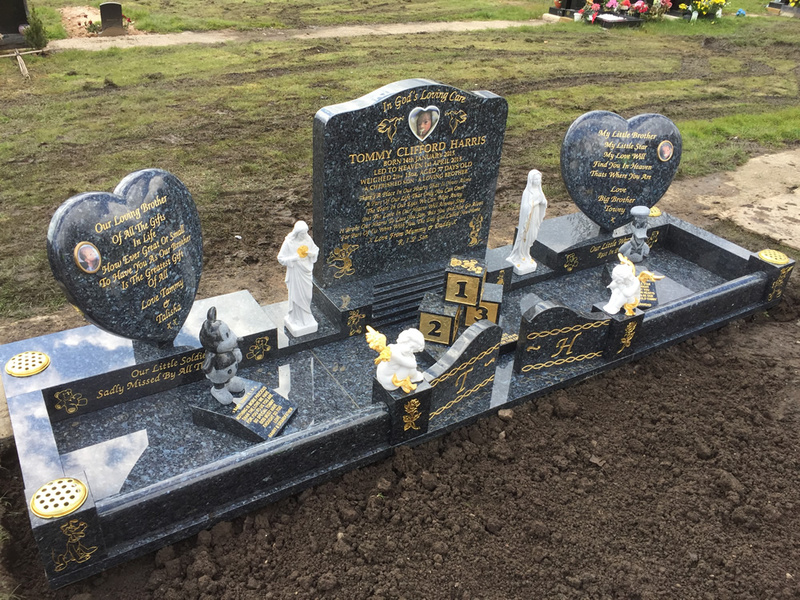 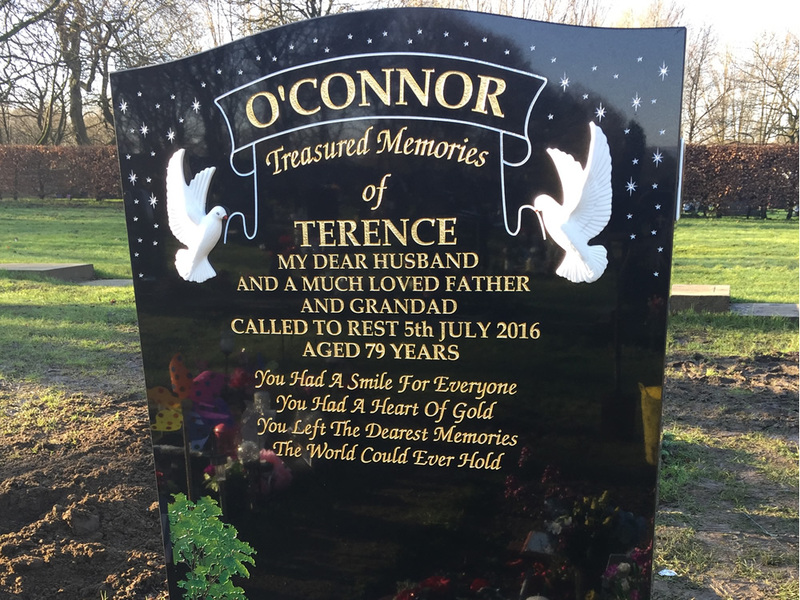 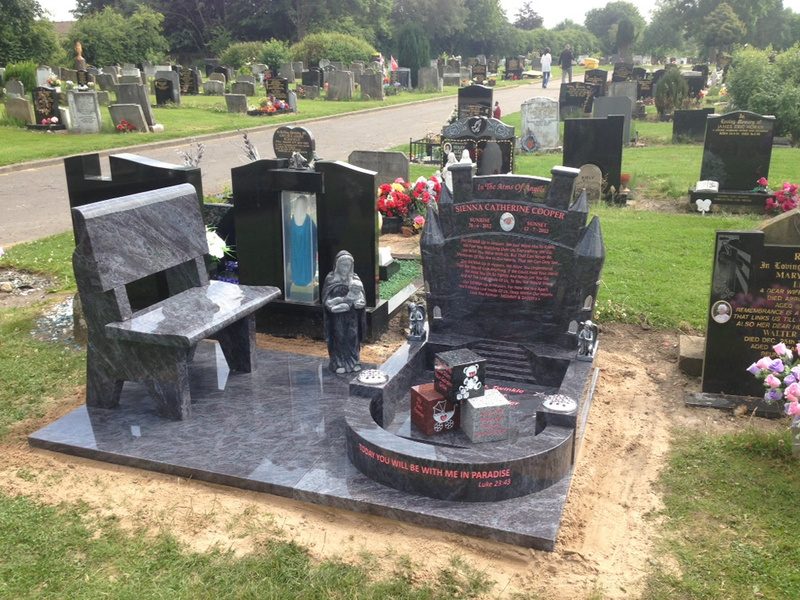 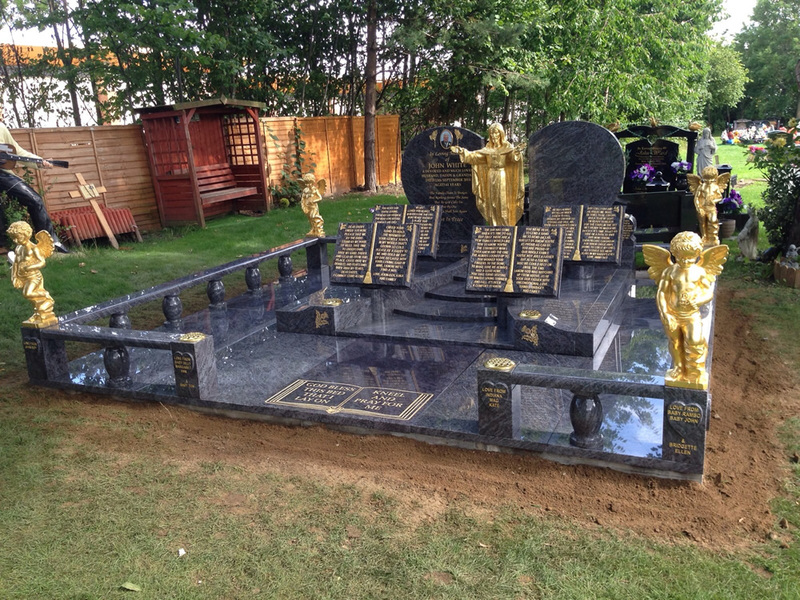 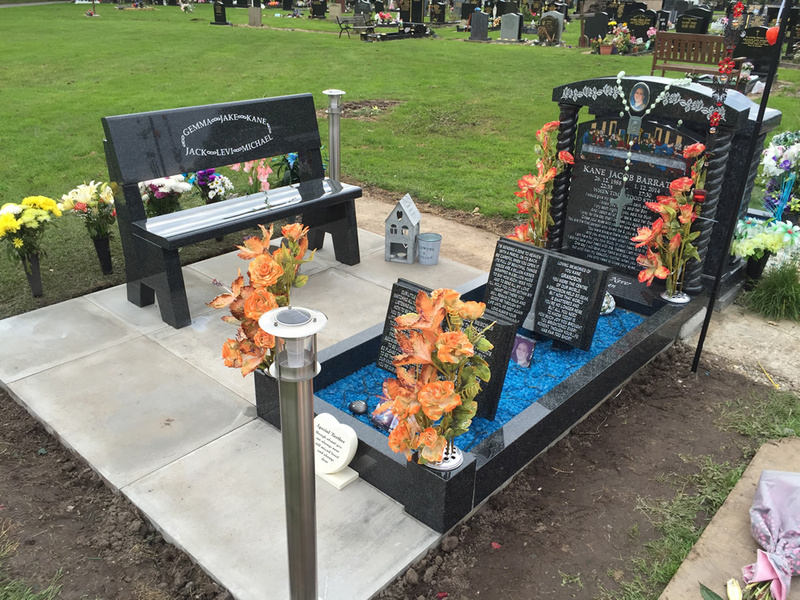 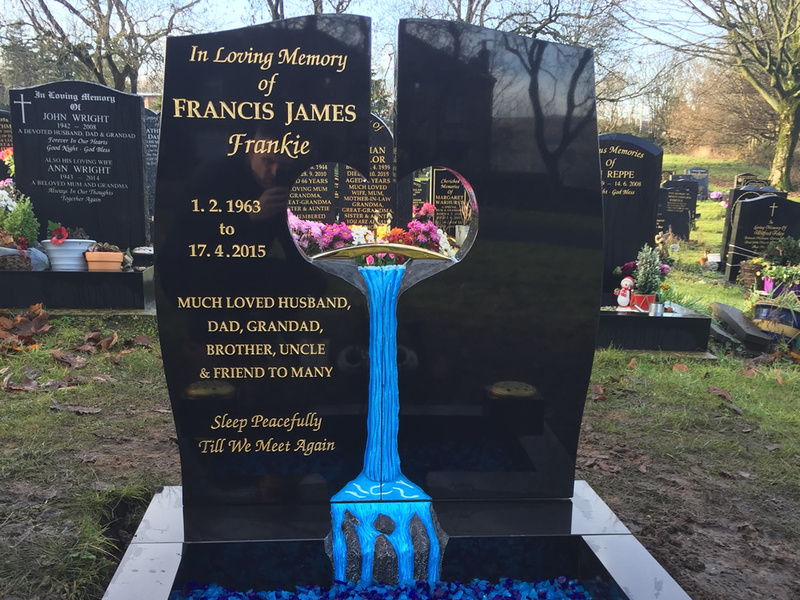 Our aim is to provide a beautiful memorial as a fitting tribute to a loved one. 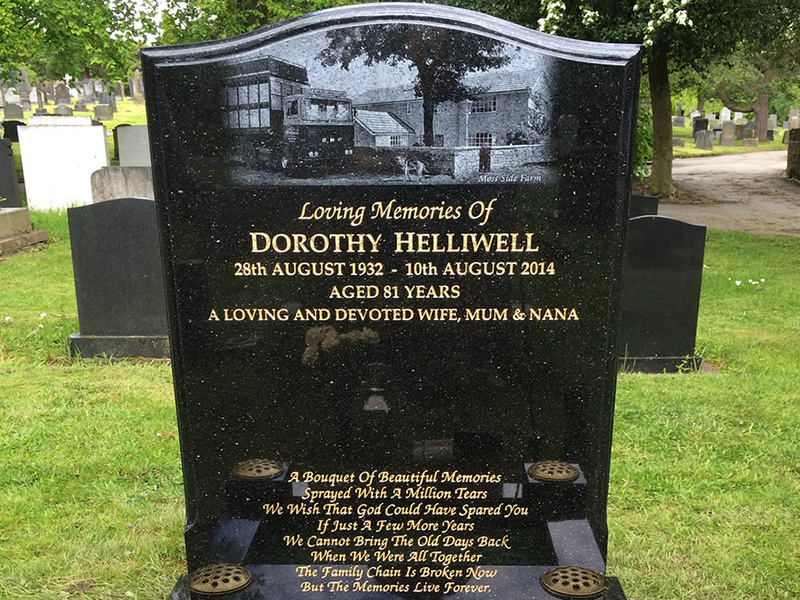 We are highly recommended across the North-West and in Yorkshire.